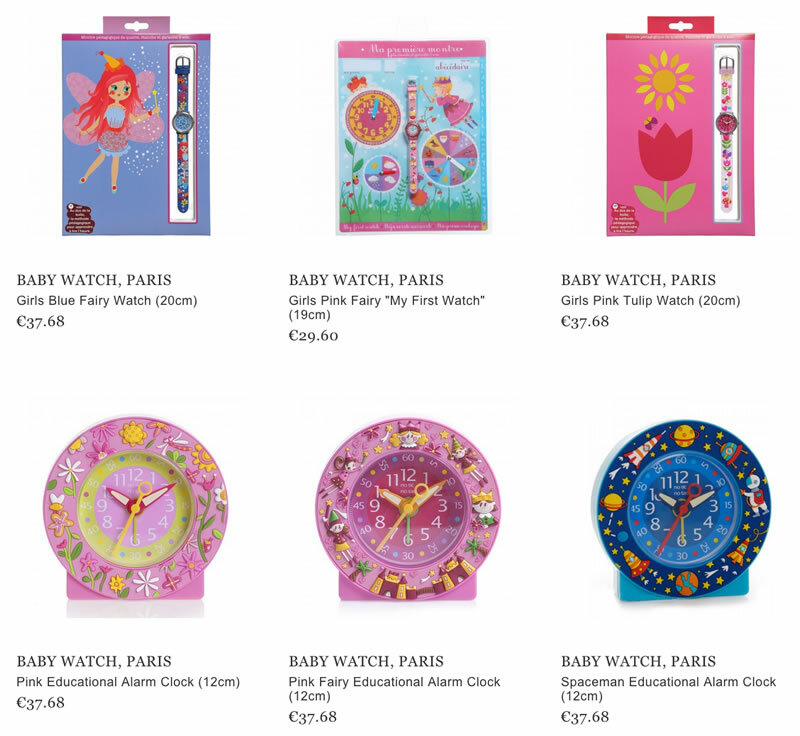 Baby Watch, Paris is a famous French brand of exclusive watches and alarm clocks that may be offered to kids of different age. The products of this brand are distributed in many countries of the world and a lot of parents believe that thanks to those watches of Baby Watch, Paris their kinds are able to learn how to determine the time correctly. 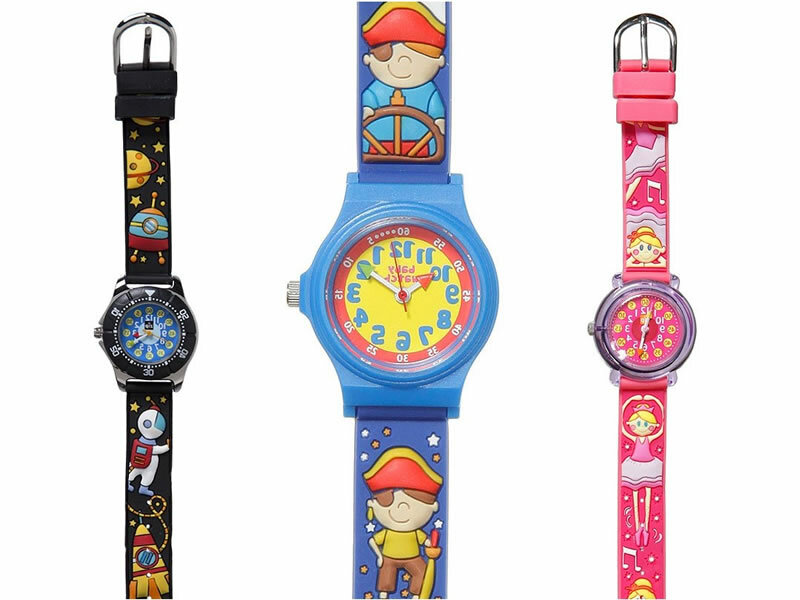 The unique design of the watches – bright colors, decorative elements, attractive patterns – fits both for girls and boys. The Baby Watch, Paris line pays great attention to elements of the design – it uses lovely images from famous cartoons, cars, flowers, dolls and others. These images will satisfy the tastes of every kid. 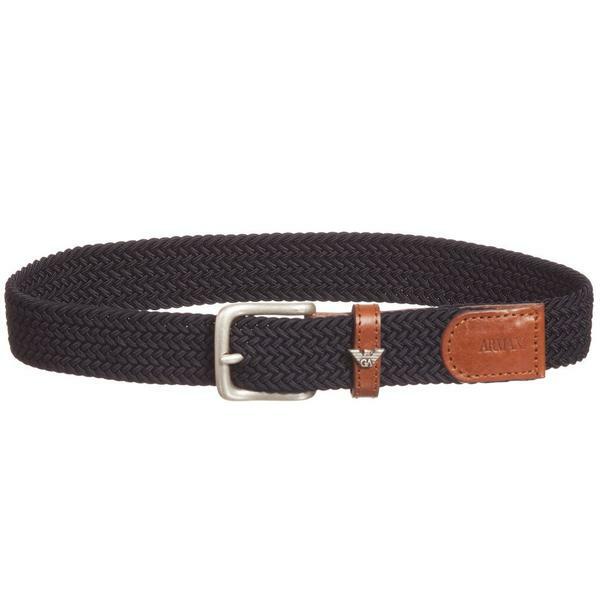 The main feature of the brand is that all the items are waterproof and can’t be broken after knocking them, as there is a special protection against hits. 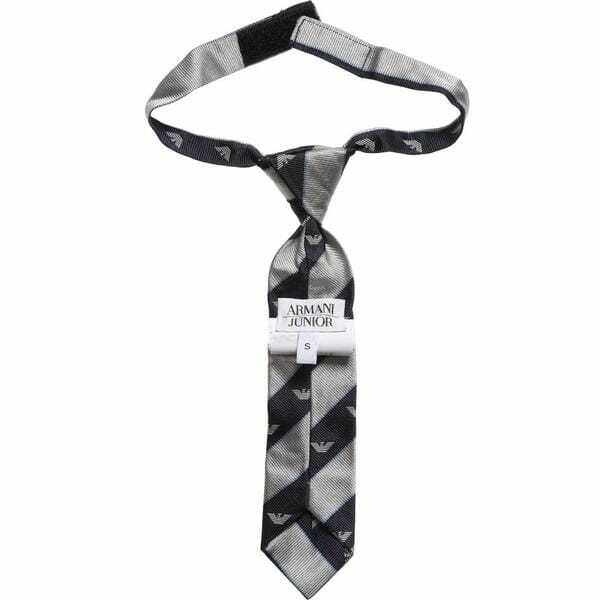 The Quarts Movement is set in every model of the offered product. As a rule, the watches of this brand have 2 years of manufacturer guarantee. Nowadays parents may buy the Baby Watchs, Paris online, trough the Internet, as they are already available. Baby Watch, Paris is going to be a nice present to each child as well.